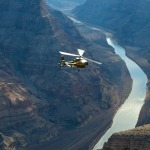 One of the core elements that defines us as a species is that of the sense of discovery and adventure. This element is the cause behind most if not all of the great human triumphs including the principles behind urban planning and design. However, in recent years there has been a reversal of this pattern. For instance imagine walking the streets of a foreign city, or for that matter even unknown parts of your own city, and finding yourself in a heightened sense of awareness (for personal safety reasons of course) that allows you to stumble upon a delightful store that draws you in by piquing your sense of curiosity. Now imagine walking down that same street the 100th time where you know exactly what the 9th store from your current position is going to be. Your sense of alertness has given way to assurance and the comfort of banality. This trend seems to be particularly strong in the realm of urban planning and design for contemporary cities. It gives away too much information through intrinsic design that there is nothing much else left to discover. However, on those rare instances where this does not exist, the sense of excitement derived is phenomenal. Like a child lost inside the maze of a toy store. A few such places still exist. 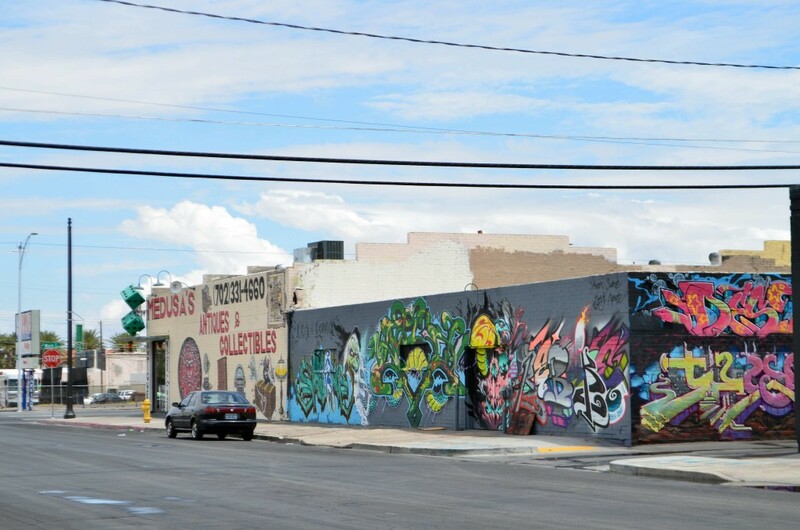 The Art District of Downtown Las Vegas is one such relic that is still relevant and thriving on the core design principles of mystery and adventure. A place that becomes too obvious or excessively gentrified suddenly loses the elements for which it was intriguing to begin with. Luckily that has not happened in this district. I do not intend to give away too much to the reader as well. 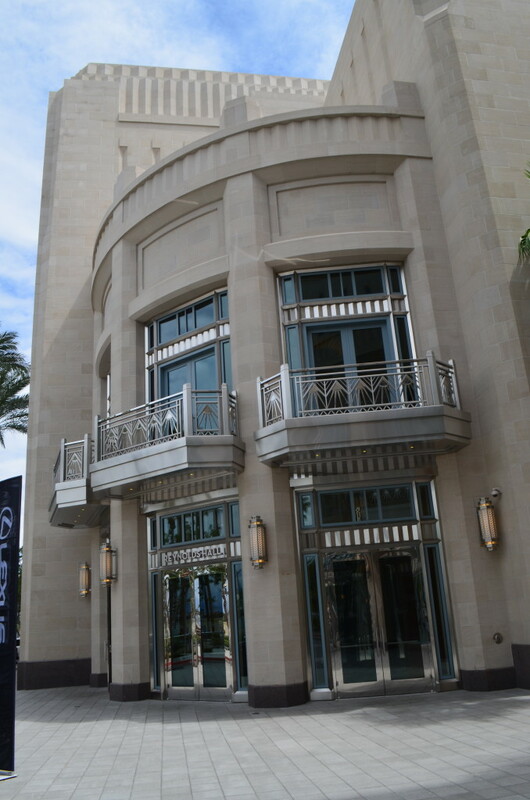 I want you to take a walk in the Downtown district and slowly discover the hidden treasures of this area. 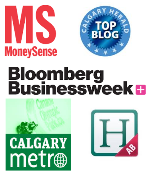 However I can share a few notable places from here to get you started with. 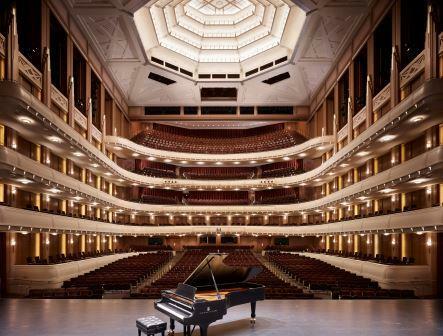 This world-class performing arts center (and what is NOT world-class in Las Vegas!) 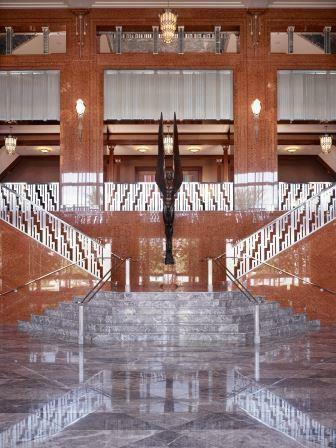 is intended to stand apart from the regular performance centers within the hotels on the Strip and enables Southern Nevada to take its place on an international stage in celebrating artistic excellence, education and culture from around the world. What is most intriguing and fascinating about the structure itself is the classic Art-Deco style of architectural design applied with a contemporary twist. 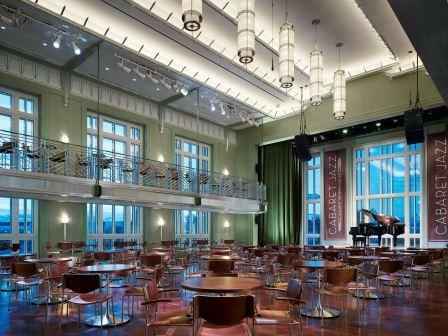 One glance and you are time-warped in to the era of the Great Gatsby, but in Carnegie Hall! 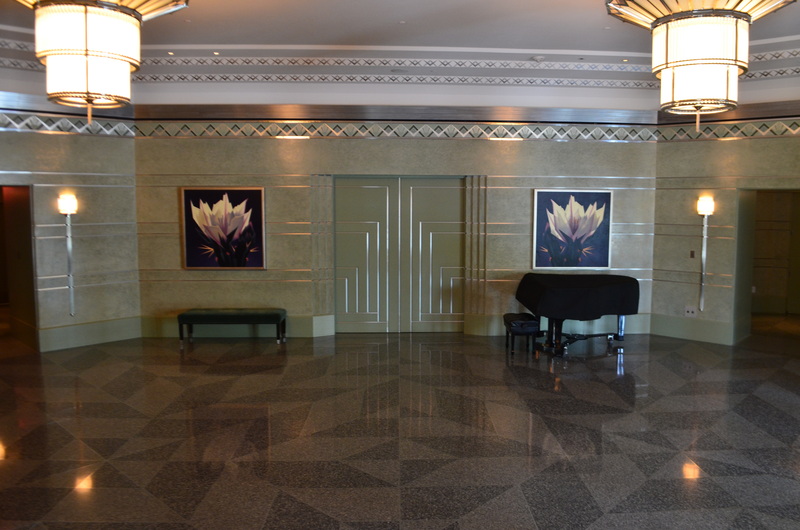 When I walked through the building it was gearing up for that evening’s Cabaret Jazz performance, an urban-jazz-club-meets-an-elegant-cabaret in a room made for live music. 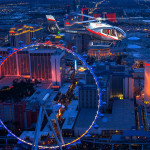 The center predominantly caters to the residents of Southern Nevada. 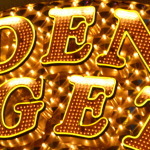 One might call it their “Las Vegas” of Las Vegas. Whereas just a few miles away a good chunk of the global population is congregated on the Strip, this place has a sense of serenity and calmness, the latter being the case obviously because this destination is not (yet) on the radar of the those folks. Which may be, in a way, a good thing. If you plan a visit to Vegas and the Strip entertainment and noise gets too overwhelming, this would be a perfect “getaway” spot where you can hobnob with locals and the occasional celebrity. 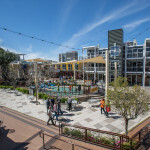 The park is the center of culture and medicine and plays a very important role in the current revitalization efforts of Downtown Las Vegas along with the Container Park. The park is a brownfield site that has transformed in to a vibrant and delightful “Oasis” within the “oasis” in the desert. This is the only project in the state to be accepted in to a national pilot program for green neighborhood developments. The current developments on this park in include the DISCOVERY Children’s Museum (seen above), the Cleveland Clinic Lou Ruvo Center for Brain Health (this structure is a must see as it will leave you, well….a bit twisted! 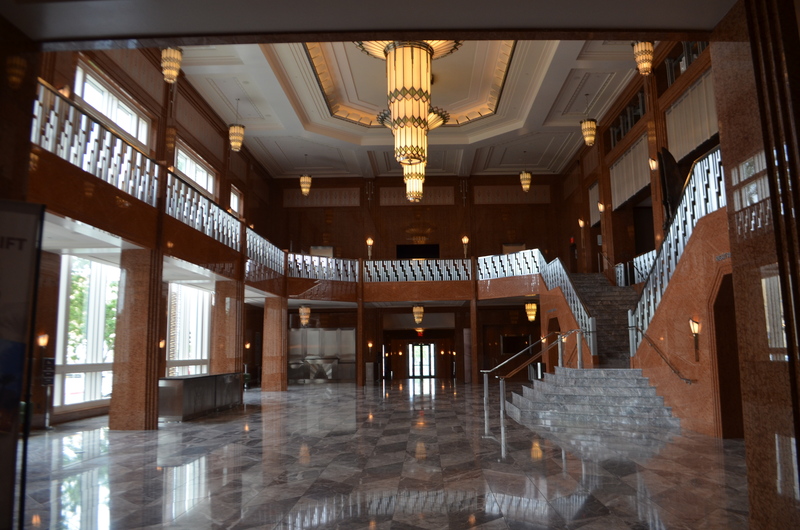 ), and The Smith Center. Several other mixed-use developments are envisioned in this area so look out for this neighborhood as a serious competition for tourist traffic with the Strip in the near future. 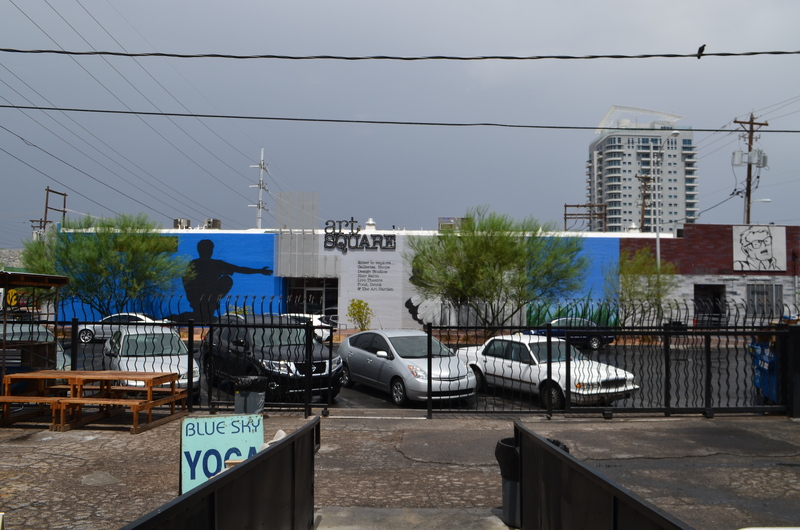 The magic of the downtown Las Vegas reveals itself unobtrusively through multiple locations that encompass 18 blocks designated as the Las Vegas Arts District, located immediately south of Downtown Las Vegas. 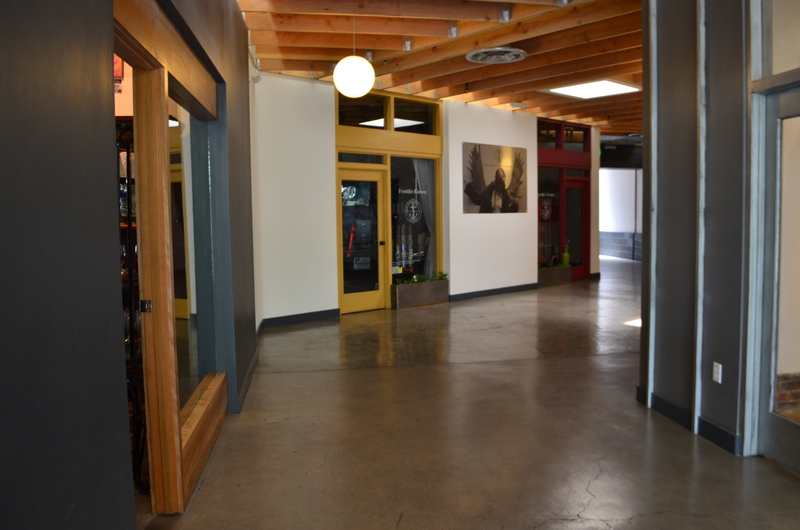 This area has expanded and continues to grow, offering an eclectic mix of residential, commercial and cultural uses. Notable venues within this district include The Arts Factory (shown above), Art Square (preceding image), Antique Alley, Iconic Neon Signage, and a proposed Modern Contemporary Art Museum (The Modern). 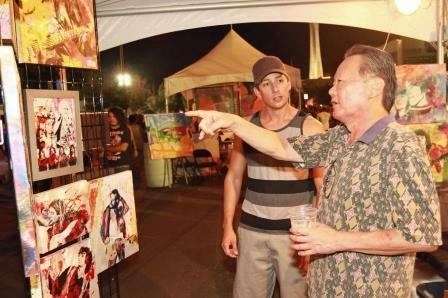 In addition there are several street events and festivals held here, including First Friday – a community gathering where all are welcomed and encouraged to appreciate the arts in Las Vegas. 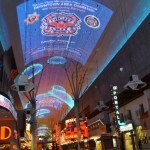 This event originally commenced at Fremont Street but off late has moved in to the District. A map of the District is available here. Acknowledgements: The Arts District media tour was arranged by Amy E. S. Maier of Faiss Foley Warren. 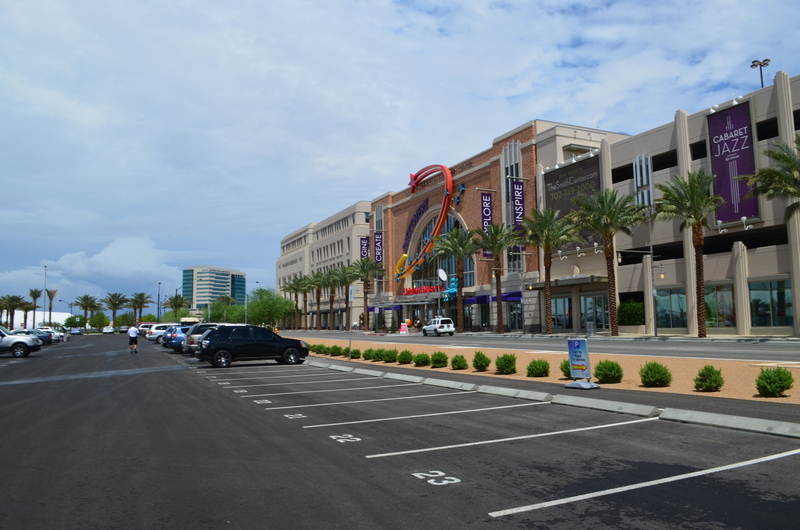 This story is part of a series of blog posts on Downtown Las Vegas revitalization projects. « A Shipping Container Park? 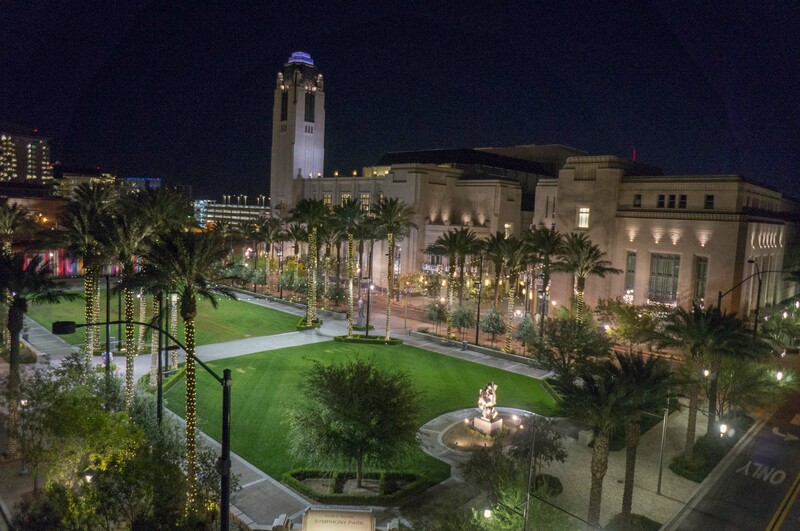 Where else but Downtown Las….